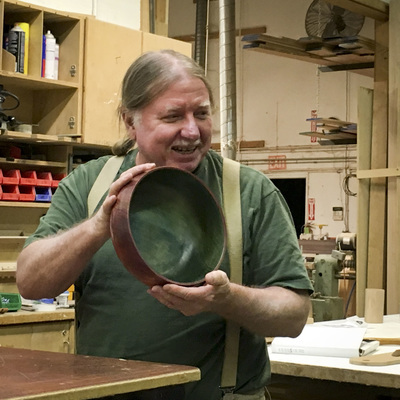 Located in the heart of beautiful Sonoma County, the Wine Country Woodturners is a local chapter of the AAW, where novices and professionals get together to share their knowledge, work, and enthusiasm. Our monthly meetings typically feature an informative demo, a Show and Tell where members bring in and talk about their latest projects, and a raffle of wood or supplies. Members have access to our extensive library of woodturning books, magazines, videos and DVD’s. When: 6:30 PM on the third Tuesday of the month. We host all day demos by celebrity guest turners several times per year. 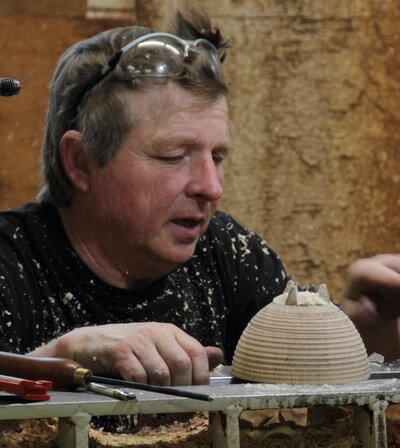 Previous guest turners have included such internationally acclaimed artists as John Jordan, Cindy Drozda, David Ellsworth, Richard Raffan, Ray Key, Doug Fisher, Mark Gardner, Guilio Marcolongo, Judy Ditmer, Graeme Priddle, Merryll Saylan, Stuart King, Tom Wirsing, and Molly Winton.